The holidays are here and if you need some fierce-piration for your outfits, we got you. 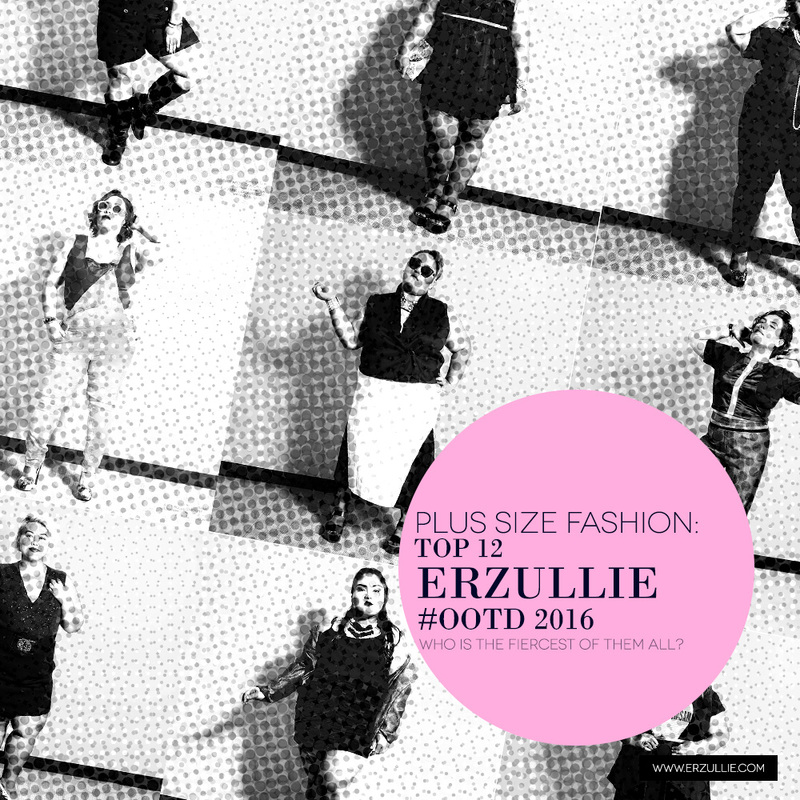 Here is the top 12 Erzullie #OOTD'S you girls loved this year! 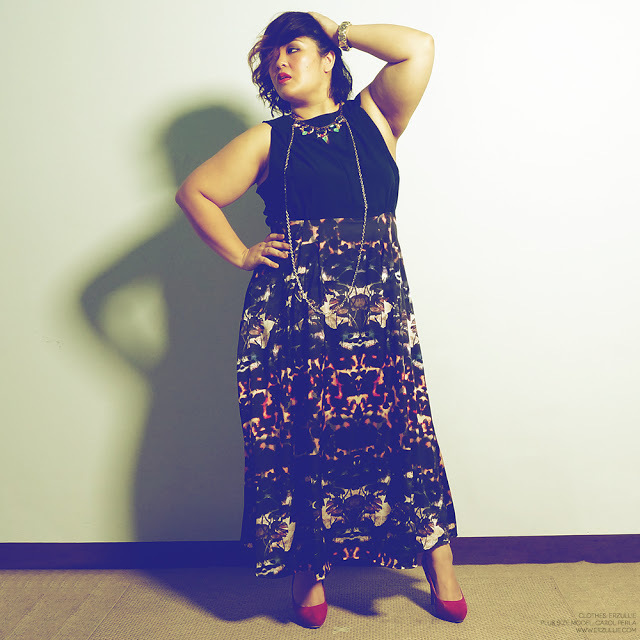 Want these #OOTD? Sign up and get an invite below!